The FCC chief unveiled plans to dismantle the landmark Obama-era net neutrality rules in a bid to halt regulation of big Internet Service Providers. Head U.S. Federal Communications Commission (FCC) chairperson Ajit Pai has just unveiled plans to repeal the landmark net neutrality regulations implemented in 2015 to protect consumer rights to information. The FCC’s net neutrality regulations were set forth during the Obama administration and prohibited Internet Service Providers (ISPs) from impeding user access to online content. This new move by the FCC is set to change the digital service landscape significantly. 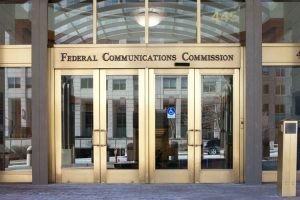 Pai, a Republican who U.S. President Donald Trump appointed in January, stated that the FCC will vote at their final meeting of the year scheduled for December 14. Since he was made chief of the commission, Pai’s plan has always been to aggressively rescind the net neutrality rules supported by former U.S. President Barrack Obama. Then, the rules regarded the internet as a utility, a right that’s essential for all U.S. citizens. Net neutrality prevented broadband providers from slowing down or restricting access to web content. It also barred ISPs from charging users extra for certain content. The regulations served to ensure an open and free internet, thereby providing equal access to web content and stopping ISPs from prioritizing their own content. If the Federal Communications Commission votes to pass the declaratory ruling, the organization would end the utility-style regulation of the internet. In a public statement about the net neutrality repeal proposal, Pai stated that the FCC would stop “micromanaging” the internet. He accused the Obama administration of taking a “heavy-handed” approach towards ISP regulation where the government would pick winners and losers. He further argued that removing the restrictions on broadband services, applications and products would create a pro-competitive environment. The FCC’s initial plans seek to implement rules whereby all types of firms in every sector compete, and the consumers decide the winners and losers, rather than the government. The justification for this stance is that is that ending net neutrality will promote future investment and innovation. Supporters of the new plan claim that investment in digital infrastructure will lead to more employment opportunities and competition resulting in better and cheaper internet for all citizens. 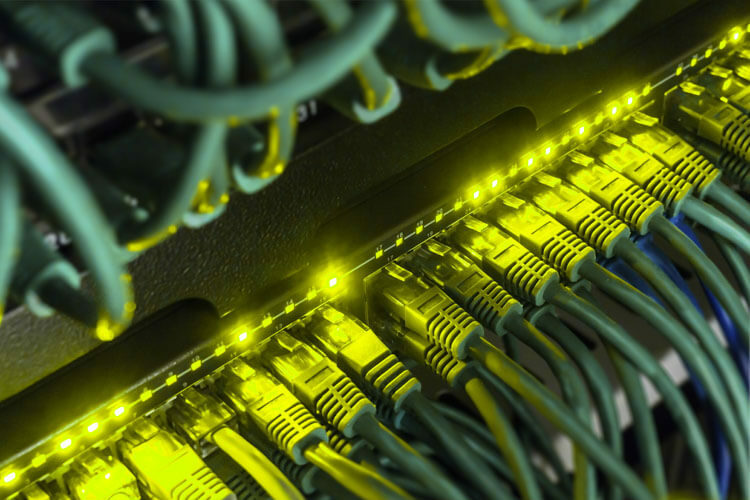 The plans seek to restore the classification of broadband internet service as an information service. The Federal Communications Commission will also adopt transparency requirements where the ISPs are required to disclose information about their practices to the commission, entrepreneurs and consumers. The net neutrality rollback would also restore the Federal Trade Commission’s (FTC) capabilities in regard to protecting consumers online from unfair, unethical or anticompetitive practices while excluding certain regulations. Big Internet Service Provider will likely to gain with this proposal. 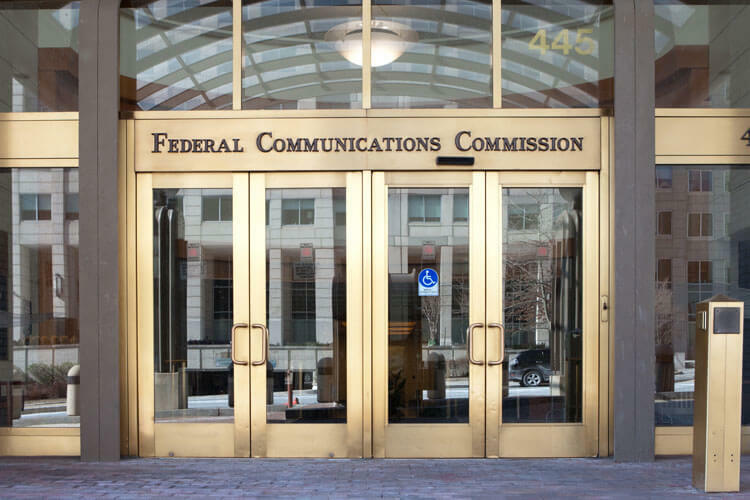 The FCC chief further asserted that the transparency requirements will serve to enable consumers to purchase the service plan that best suits them. The parties that stand to gain from this new plan are ISP giants like Verizon, Comcast and AT&T. These firms opposed the previous net neutrality rules that the Obama administration put forth to protect free access to the internet for consumers. Repeal of the net neutrality rules would afford these corporations the power to control the web content accessed by consumers and to control the price for this access. The sentiments from the firms are that the new rules may lead to billions of dollars in the form of broadband investment. 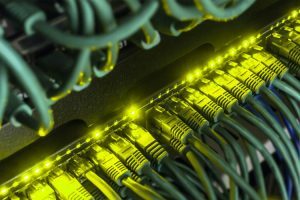 The plan would also restrict future presidential administrations from regulating ISP provisions. For consumer-focused tech giants such as Facebook and Google parent company Alphabet, this plan would be a major setback. The new Federal Communications Commission proposal is something tech companies have long feared and protested, especially after it became clear earlier this year that repealing net neutrality would be Pai’s main focus for his tenure at the FCC. Google has opposed the new plan, continuing its efforts in urging Pai not to rescind the net neutrality rules. Google’s stance is a representation of the opposition from The Internet Association to Pai’s move. In a statement, the trade group said the plan does not serve to protect the ability of Americans to access online information and resources freely. The organization also raised concerns about the lack of ISP options that place the few available ISPs in a gatekeeper position to discriminate against apps and websites. One of the most vocal pieces of opposition comes from Tom Wheeler, who was chief of the FCC during the Obama administration. In an audio interview with NPR, he didn’t mince his own words when he was referring to the plans, regarding them as a way to force citizens to pay a toll to access online content. Another major opposition to rescinding net neutrality comes from Free Press. The activist group has stated that they have their policy experts and lawyers gathering more information about Ajit Pai’s plan. Free Press has vowed to fight the proposal in the next few days before the Federal Communications Commission votes on the repeal. The group will organize nationwide protests, with a large rally outside the commission’s offices on December 14. The FCC currently holds a Republican majority. It is well expected that the commission will approve the net neutrality rollback. In case this happens, it is highly likely that the issue will end up in court once again.